Wow, super easy Babyboomer nails! My friend, Kathy, who you may know as my nail play date brought me some of this super amazing powder that she purchased from ‘The Mobile Manicurist”. 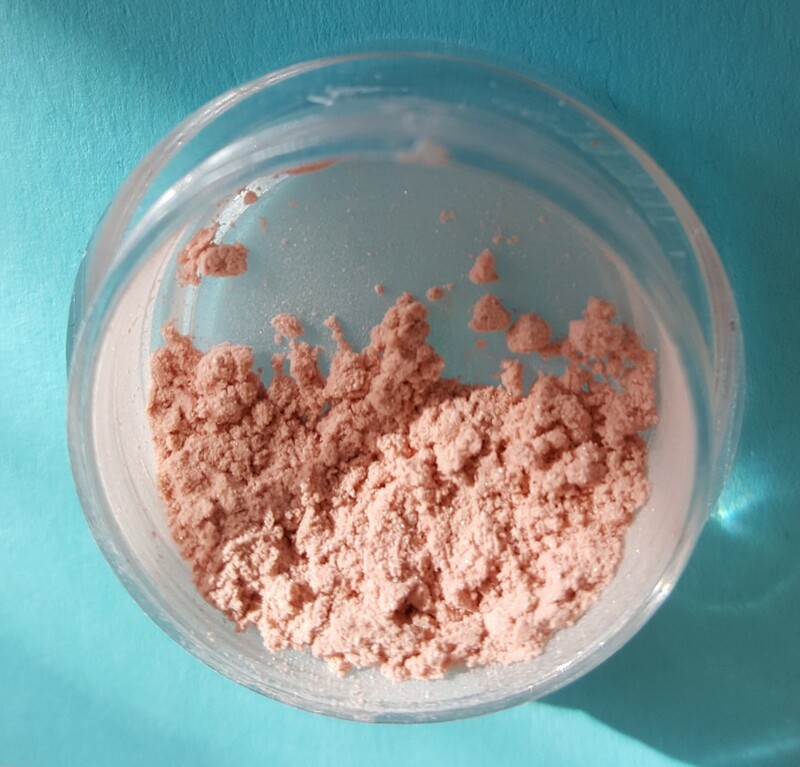 Tracy Vinson, aka, The Mobile Manicurist, was selling these powders on Esty, and you may feel like I’m a trouble maker since I looked on there and she is sold out of them, but I would keep checking back to see if they become available again. 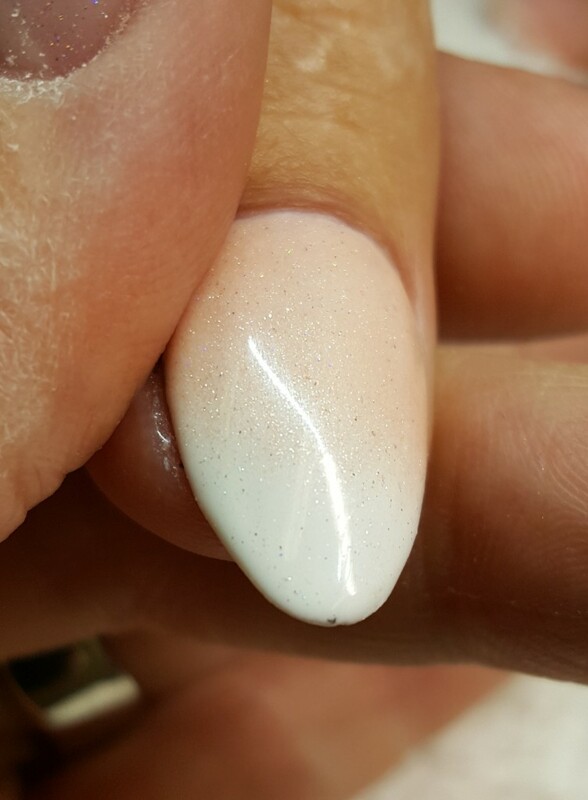 Simply put, this luxurious ultra fine powder makes doing Babyboomer nails SERIOUSLY simple! 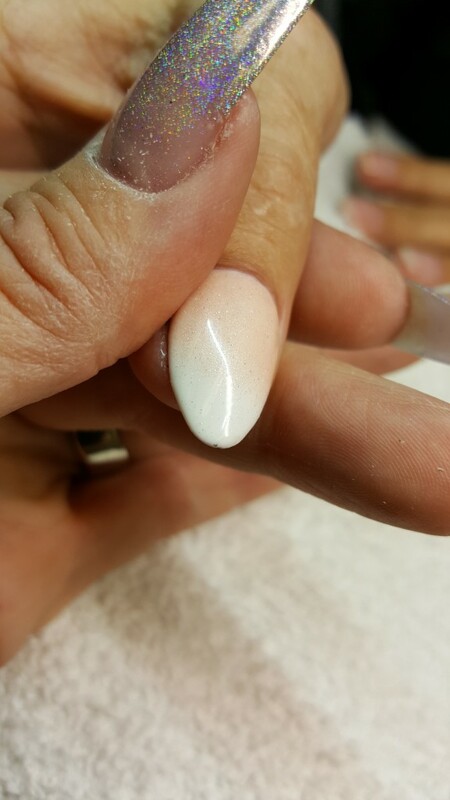 Scuplt you nail if need be, apply white gel color (2 coats) cure, and working on the sticky layer with a blunt ended eye shadow brush…. 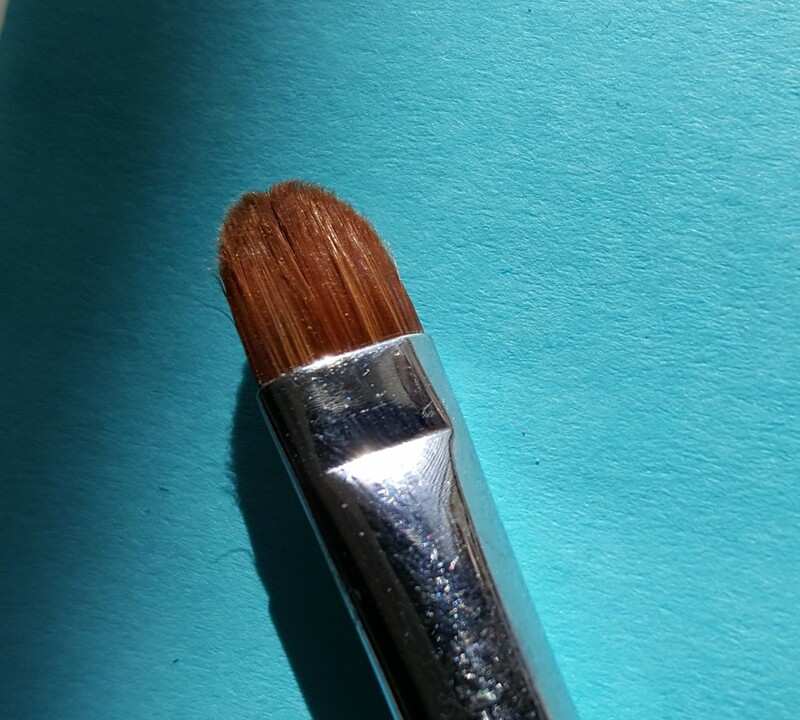 Load the brush and start blending at the cuticle area! Top coat, cure, Voila!!!! Oh, I added a little tiny bit of holo glitter to it as well. Couldn’t resist!! !